Xenics is a Belgian company, established in 2000, and specializes in the development and manufacturing of infrared detectors and cameras. As a spin-off of IMEC, the Flemish interuniversity micro-electronics centre, Xenics started in 2000 with development of SWIR (Short-Wave Infrared) line arrays for spectroscopy applications based on Indium Gallium Arsenide (InGaAs) material. Over the years, Xenics has expanded into various markets and different product ranges. Today, it offers a robust portfolio of infrared imagers, from the SWIR, MWIR (Mid-Wave Infrared), and LWIR (Long-Wave Infrared). 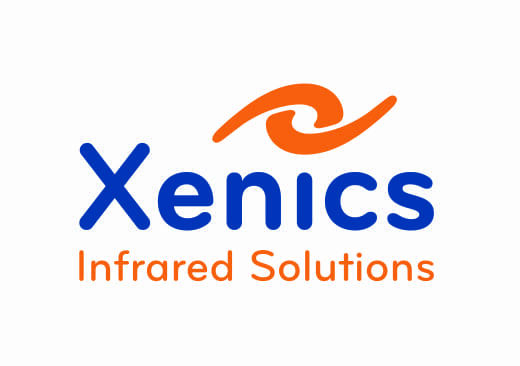 Xenics has steadily grown internationally with offices in Europe, USA and Asia, and has become a reliable and trusted partner for standard infrared products, as well as customized solutions for key customers. As a global market leader Lumenera provides an extensive range of high quality digital cameras with unique combinations of speed, resolution and sensitivity to satisfy the demands of today’s imaging applications. Lumenera also offers custom design services to OEM partners requiring specialized hardware and software features. Our core competencies include digital bus technologies such as USB 2.0, Ethernet, as well as a complete command of digital imaging hardware and software built around CMOS and CCD based imagers. Our diversity provides our customers with the benefits of superior price-to-performance ratios and faster time-to-market.